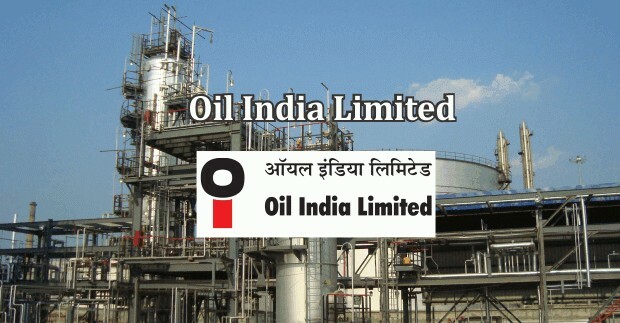 Close on the heels of securing its first ever patent grant recently, the R&D Department of Oil India Limited (OIL) added another feather to its cap by securing a patent jointly with IIT Madras, Chennai. The Indian Patent Office has granted the patent for an invention titled ‘Formulations for dissolution of petroleum sludge or waxes and method for evaluation thereof’ which was filed in November 2013. The invention is based on a two-year collaborative research project, carried out during 2013 and 2014, between IIT Madras, Chennai and the R&D Department of OIL. During the project, a special class of compounds known as ionic liquids was investigated successfully for dissolving sludge that accumulates at the bottom of crude oil storage tanks and also for dissolving paraffin wax that is removed from pipelines during pigging operations. The research has significance not only for enhancing efficiency of oil production, but has the potential to mitigate environmental impact of oilfield operations. The patent grant implies that industry-academia linkages can increase the quality and quantity of national research output.